To employers, we are an innovative company providing unique solution that solves recruitment headaches. We are not only a company that is approachable and personal, but also able to grasp complex recruitment problems and offer solutions that work. 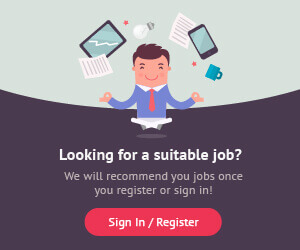 To job seekers, we are the company behind new, hip, easy-to-use job portals. 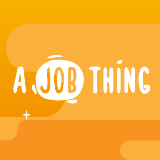 We are somehow able to make the often harrowing process of job applications fun and easy. Our sites also seem uncannily magical in their ability to somehow predict and show them relevant jobs.